The Museum is open daily from 9:00AM to 5:00PM during normal Park hours and admission is free. 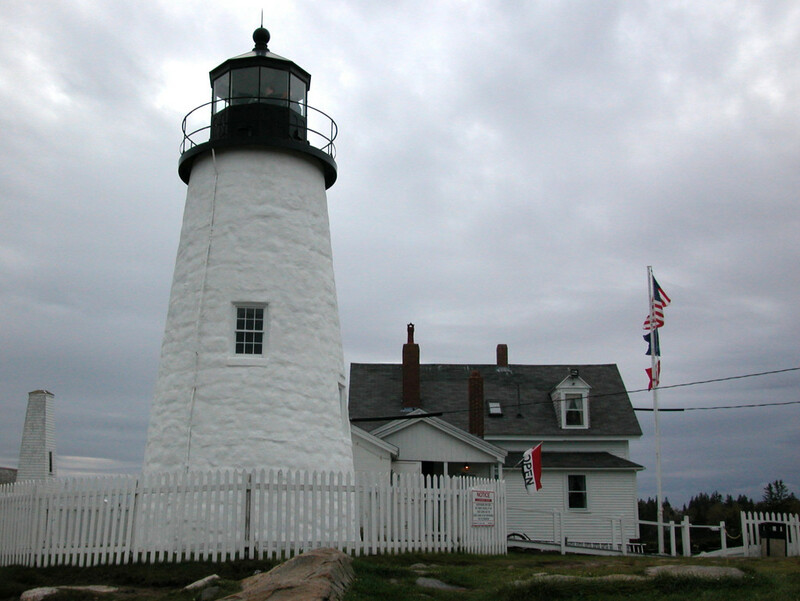 The Fishermen’s Museum is located at the end of State Route 130 in Bristol, Maine at the Pemaquid Point Lighthouse Park. It is one of only a handful of light stations readily accessible by road. 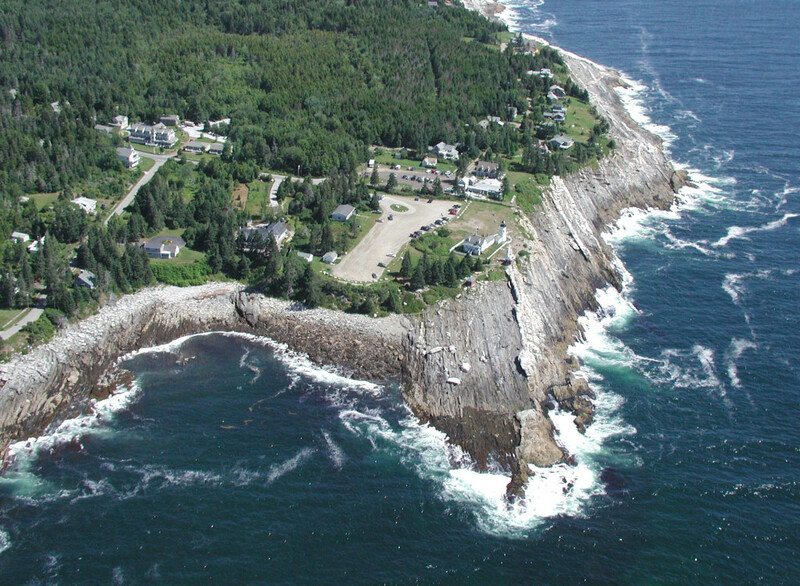 The esthetic beauty, tidal action, currents and extreme weather are available for viewing in a park setting that provides in addition to the Museum, restrooms, a picnic area, an Artists Gallery and a new Visitors Center. The Park facilities are open to the public during the seasonal period of operation from early May through the end of October and there is a small entrance fee. At other times, the park property remains open to the public year-round for sightseeing.